Are you following us on Pinterest yet? If not get on over to the Cheerio Diaries page and check it out! 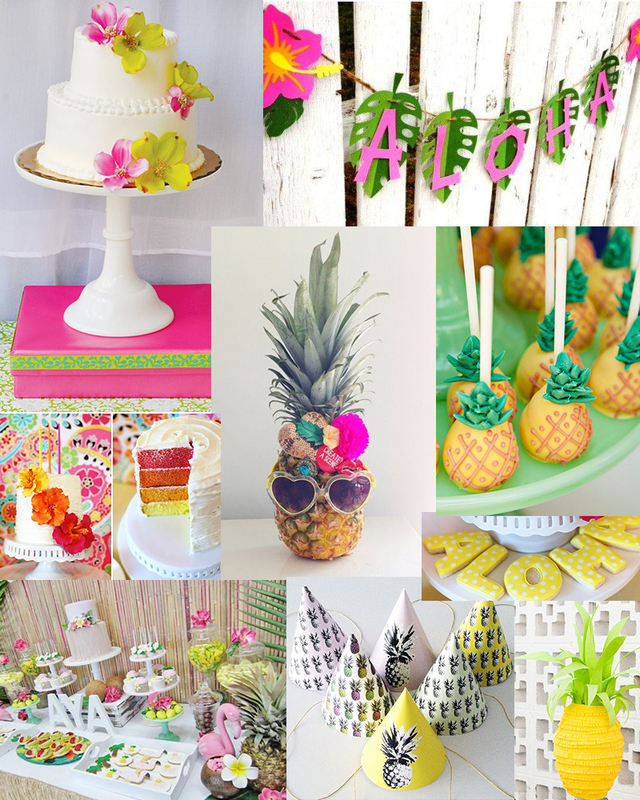 I am currently pinning inspiration for Hazel’s first birthday party. We are going with a Luau theme and the timing couldn’t be more perfect as pineapples are all the rage these days 😉 How about those party hats? The Partyskirt sisters have collaborated with Lampshade Bash on these beauties and I can’t wait to get my hands on them! i love this idea for a first birthday party! !